Survive with your racerbike in challenging races to the final destination. Checkpoints will help you if you crash in ramp motorbike. 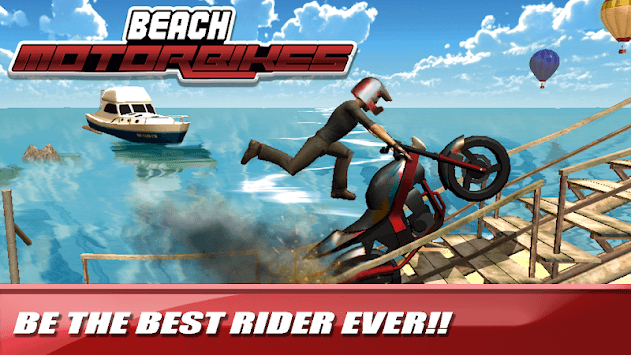 ★Complete all challenging missions and unlock the best motorcycle. Earn money and win exciting bikes. ★Reach top speeds to perform incredible stunts and drifts. 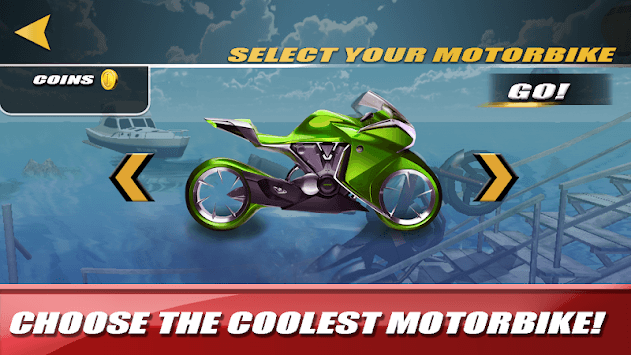 ★Enjoy the best motorcycle game experience in this free game. 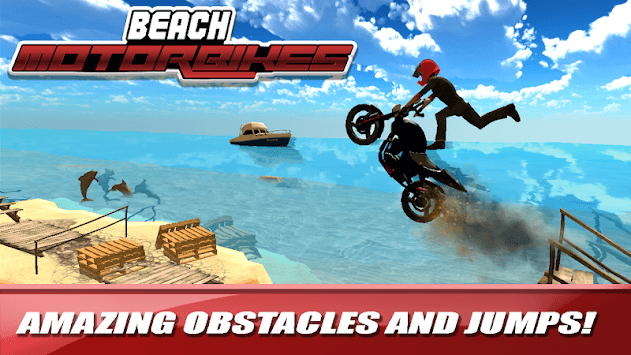 ★Dangerous tracks are waiting you, play the most addictive racing stunts. ★ Choose from different incredible bikes! ★ Easy on screen tap controls. If you like driving fast moto racing you will enjoy with this bike stunt extreme simulator. Dont forget to share this game with your friends.